B Yoga and Halfmoon are celebrating the ongoing evolution of yoga as a source of meaning, inspiration, energy, respite and delight for an increasingly diverse range of people. We revel in its power to bring people together, and to create a sense of community and connection. Above all, living to bring people closer to their practice. We emphasize simplicity, durability, purpose and performance. 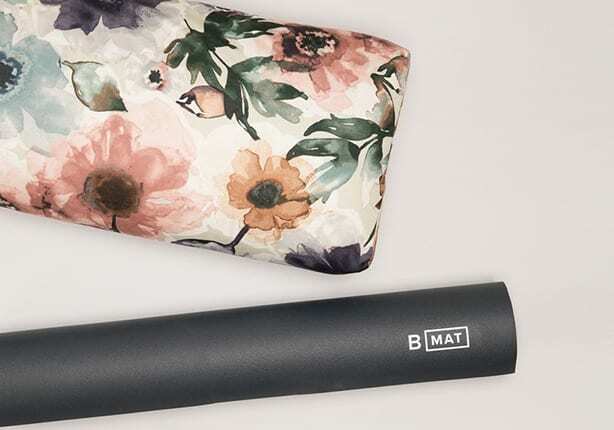 From asana enhancing tools like mats, blocks and straps to meditation enhancing tools like bolsters, cushions and blankets — these sister brands offer a suite of enduring yoga essentials that elevate the practice of all.